Kevin Bierman, Head of Digital Signage Solutions at Moving Tactics, predicts that five digital signage innovations will be making their mark this year.Consumers today are hard-pressed to visit any retail store, hotel, restaurant or corporate business without encountering digital signage. From television programming to menus to advertising, businesses are using digital signage to entertain while informing customers and the trend is growing exponentially. This is a Market Segment FrontSeat Group will creep into soon. As a result of the internet generation, the way in which we interact with smartphones and tablet computers today means that consumers expect digital signage to respond to them. 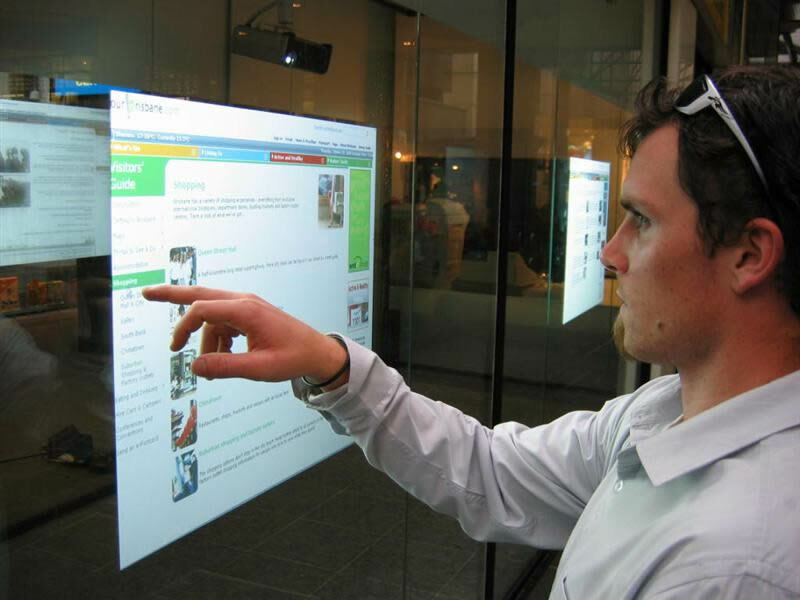 Interactive digital signage allows users to shape their engagements through touch screens, gestures, mobile interfaces and other means. This way, they control the messages they receive; helping you market to them based on their interests and needs. Digital signage is starting to move away from the idea that one screen fits all with endpoints beginning to take on different sizes and shapes. While some progress has been made with shapes, the move toward varied and smaller sizes has been somewhat slower. This year we expect venues to start making more use of both large and small format displays to present varied messages with different objectives, audiences and engagement strategies. 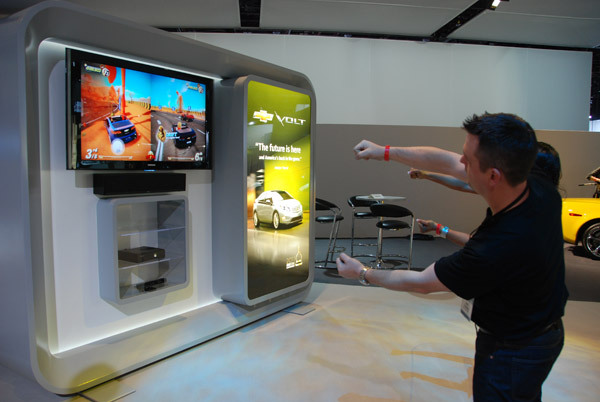 Multi-screen displays will continue to pick up momentum and small will be the new big. Hot on the heels of interactive digital signage is the need to integrate social media into our digital signage messaging. This includes Twitter, Facebook and news feeds as well as weather and traffic alert notifications as they grab the customer’s attention, making them more susceptible to your other messaging and advertising, and therefore creating a social atmosphere. Consumers, bombarded by advertising messages, are drawn to live video versus canned content. By including live video feeds as part of your digital signage, you can hold viewers’ interests for longer. This stimulating way of engaging with consumers means that they are inclined to spend more time at your location, and therefore, more likely to increase sales. At one time, data was meant more for advertisers wanting to verify their purchases. As 2014 unfolds, we will see marketers (especially in larger retail environments) demanding data that helps them get smarter about how to create, schedule and deploy content.